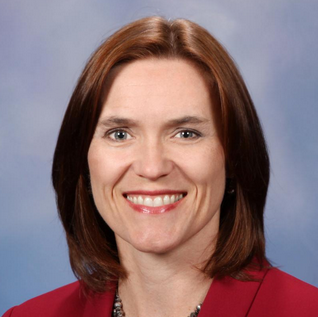 Current senator: The current senator for the 29th District is Sen. Winnie Brinks (D-Grand Rapids). The district includes Ada Township, Bowne Township, Caledonia Township, Cascade Township, East Grand Rapids city, Grand Rapids city, Grand Rapids Township, Lowell city and Lowell Township. Brinks was elected to the Michigan House in 2012. Sen. Brinks was first elected to the Michigan Senate in 2018, taking office in 2019. A map of the 29th District is available here. Sen. Brinks raises money through a candidate committee, CTE Winnie Brinks for Senate. She previously raised money through a House candidate committee, CTE Winnie Brinks.